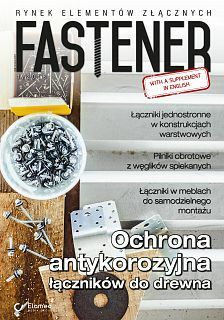 From its previous successful edition, and it focus on the need for quality, special and high-end Hand Tools, Power Tools, Fasteners, and Specilty Tools etc. by industry sectors – such as Aviation, construction & Infrastructure, Woodworking, and Furniture, Gardening / Horticulture, Automobiles / Auto Service, Heavy Engineering etc. 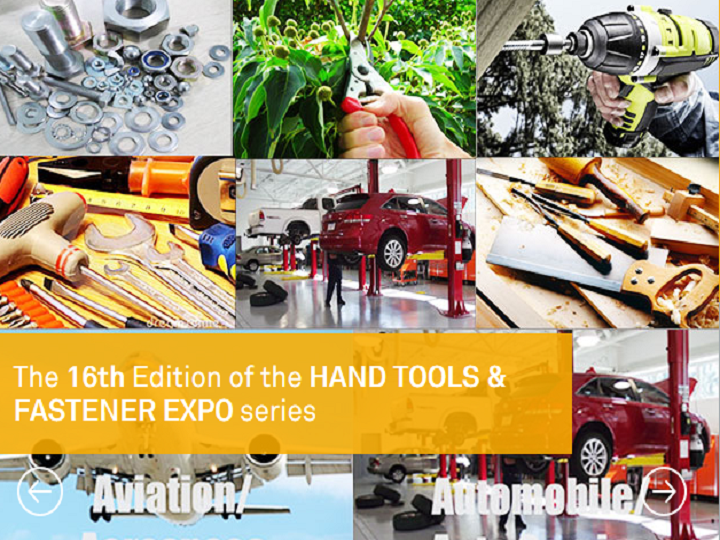 The HAND TOOLS & FASTENER EXPO 2017 will be held during 08 - 10 Sept 2017 at Bombay Exhibition Centre, Mumbai, India.